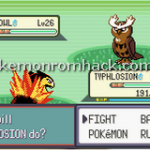 Pokemon Hyper Emerald 807 : We are sure that you are a true Pokemon Fan that usually want to try new games. 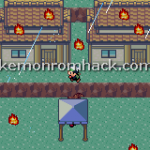 Yeah, let’s enjoy Pokemon Hyper Emerald 807 – a good hack with great features with us and then let us know your feeling. 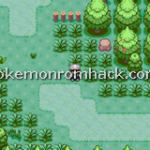 Pokemon Flora Sky Rebirth is a Pokemon fan game which was made from Pokemon Emerald. 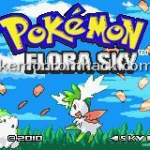 The idea is to make a reborn/remake version of Pokemon Flora Sky. It is the first entry of its author to the marvelous Pokemon world. 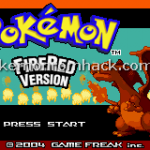 Moemon Emerlad Fore : A Nuzlocked Pokemon hack… do you know what does that mean? Especially it is the first hack of a newbie? Oh, God, maybe you figured it out. DoesntKnowHowToPlay has been developing it since 2014. 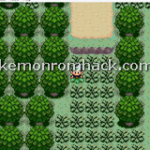 Pokemon Evo is a Emerald hack, still working in progress by Steny. About the creator, she has 6 years in pokemon hacking community and knows many skills of ROM Hacking. 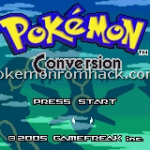 Pokemon Conversion Emerald is a hack of Pokemon Emerald.